On behalf of our amazing destination it was a pleasure to meet you at the YPO GLC/EDGE conference in Vancouver! Thank you for visiting our lounge in the Marketplace. I am connecting to let you know that your name was drawn to receive a 2017/2018 season ski pass to Telluride! Let me be the first to invite you to experience this spectacular and quaint mountain resort for yourself. 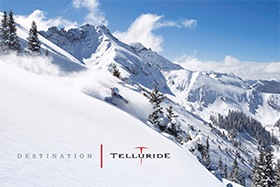 Please visit tellurideskiresort.com/YPO for more information about Telluride and the benefits we’re offering to YPO members. 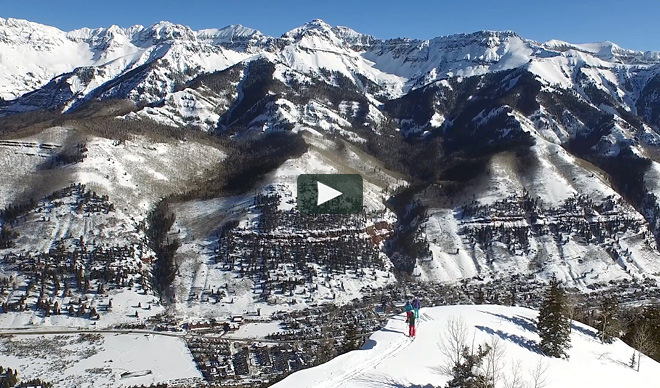 Telluride Ski Resort and a number of our local hotels and resorts are extending a variety of incentives to YPO members for use either on your own with your family, friends or company, or as part of a YPO forum, chapter or regional event. I will be mailing your 2017/2018 season pass to you this week and would love to connect with you at your convenience to help you plan your travel to Telluride next winter! We hope to see you on the slopes and taking advantage of your season pass next winter.